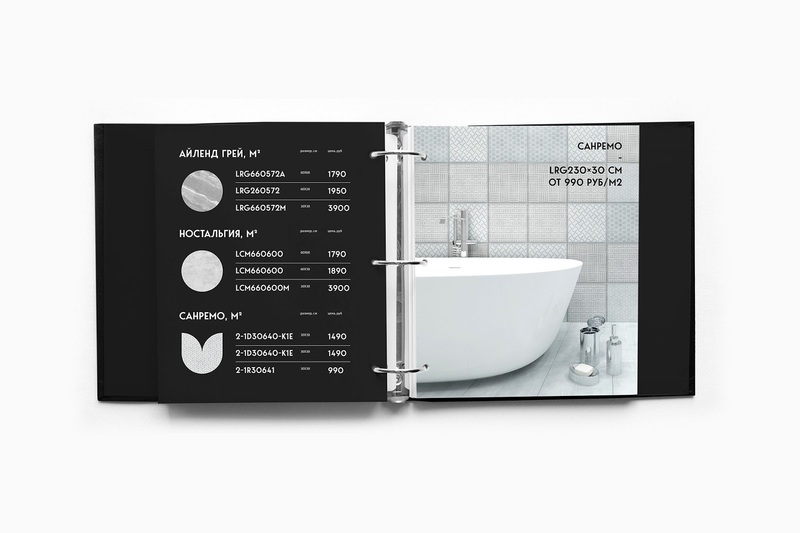 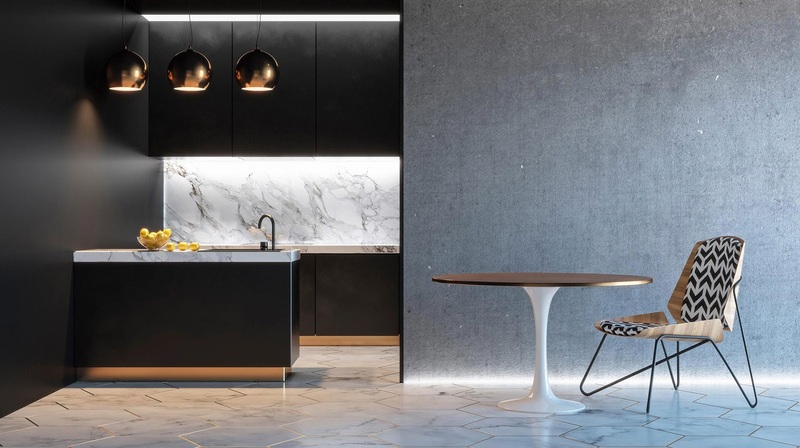 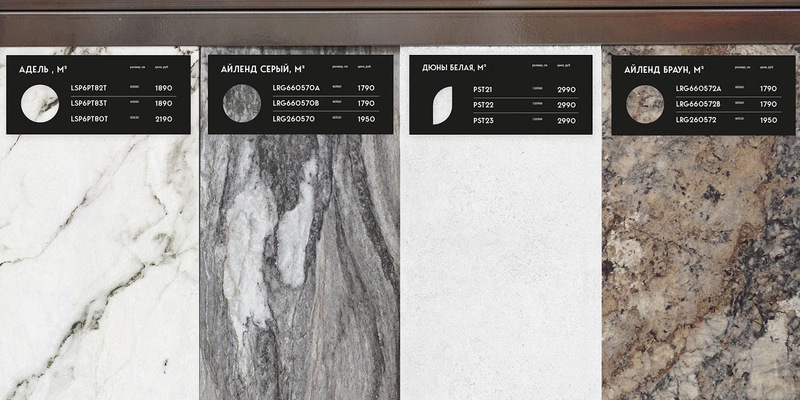 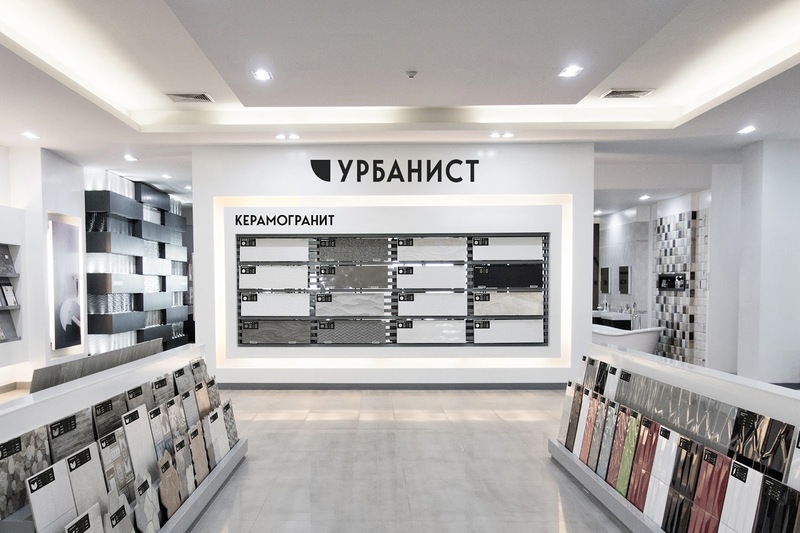 The "Urbanist" company sells materials from stoneware: ceramic granite, large-format tiles and a mosaic ceramic-granite. 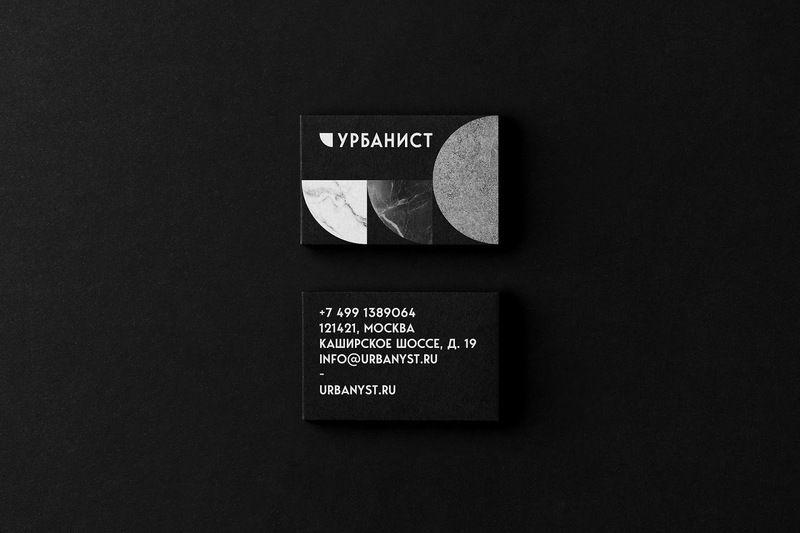 The corporate identity is fully built on the granite stoneware. 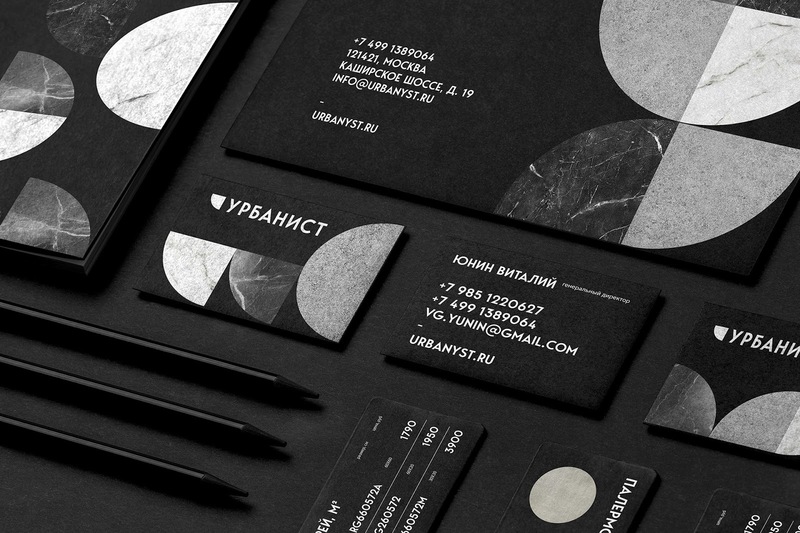 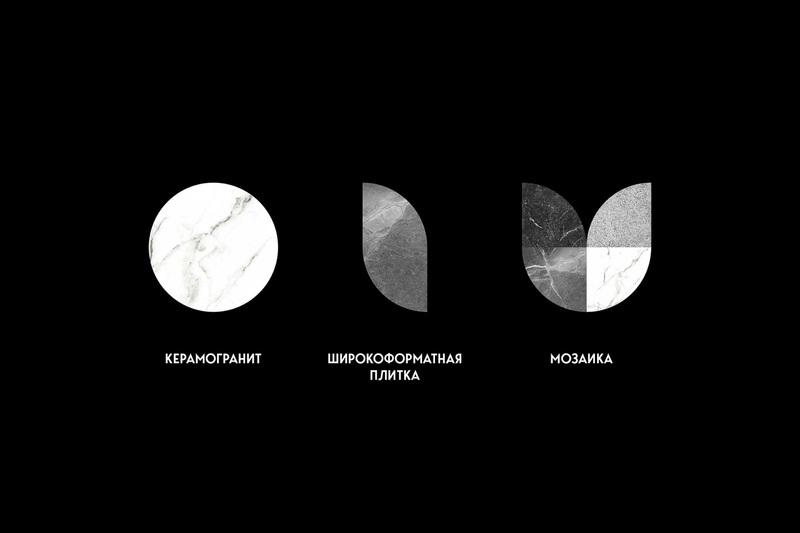 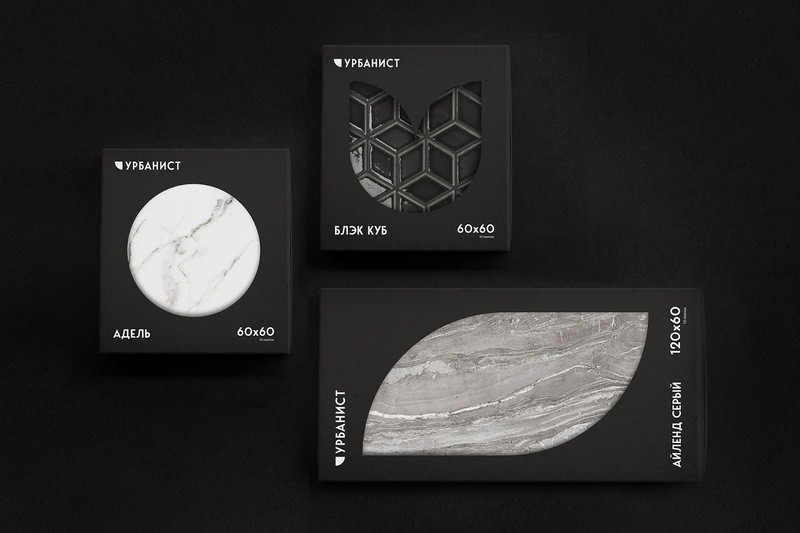 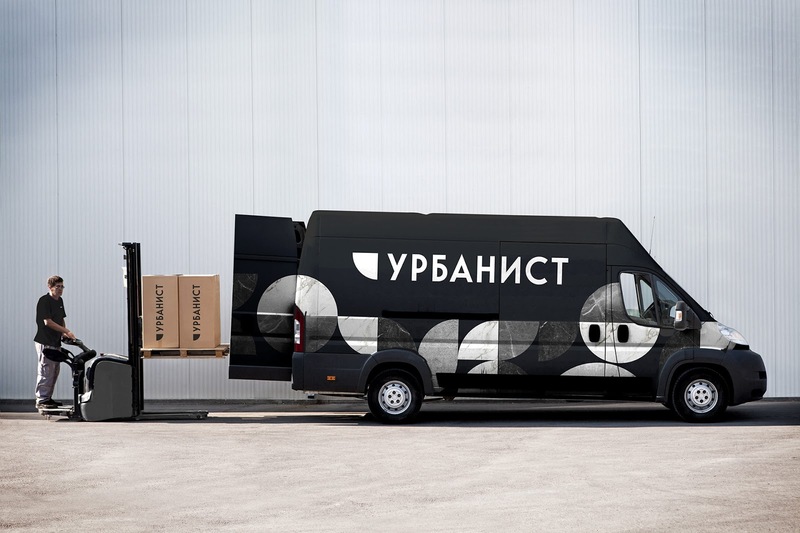 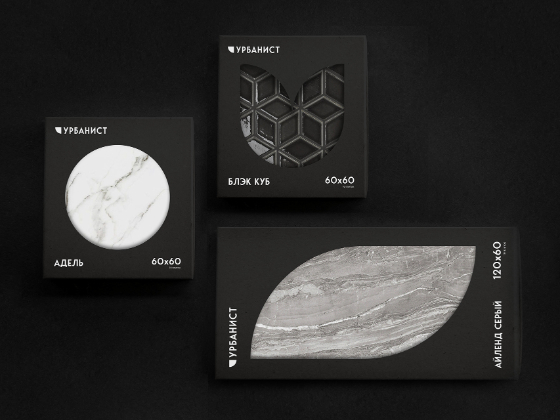 This is a black and white minimalistic and brutal identity in combination with ceramic granite patterns.